BMW India listed M2 Competition on their official website, which hints that the company is going to launch the performance model soon. The M2 Competition made its global debut at 2018 Beijing Motor Show and it is known as purest M car as the M division has made so many changes on Competition model to make it more potent. The M2 Competition is powered by 3.0 L inline six cylinder petrol engine producing 405 hp of power and 550 Nm of torque. This engine is mated to 7 speed dual clutch automatic transmission and the company won’t offer 6 speed manual gearbox, which is so popular in global markets as Indians prefer automatic models. BMW claims that M2 Competition can achieve 0-100 kph in flat 4 sec and top speed is limited to 250 kph but it can be increased to 280 kph with optional M drivers package, the company hasn’t confirmed whether they will offer it in India. The M2 Competition comes with electronically controlled flaps for exhaust system, which can be opened or closed to make the exhaust note loud or soft. 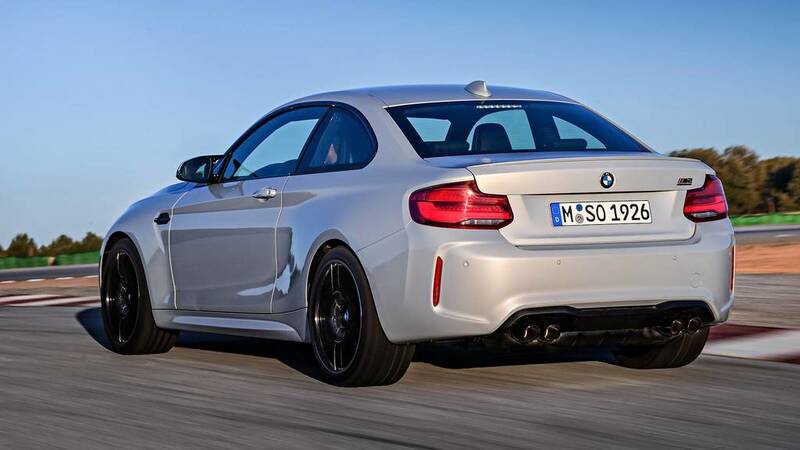 The M2 Competition comes with carbon fibre spoiler, aluminium axles, solid mounted rear subframe along with forged aluminium controls to improve handling. The company has also given electro mechanical steering, which will give better feedback for driver and larger disc brakes at front and rear for better braking performance. 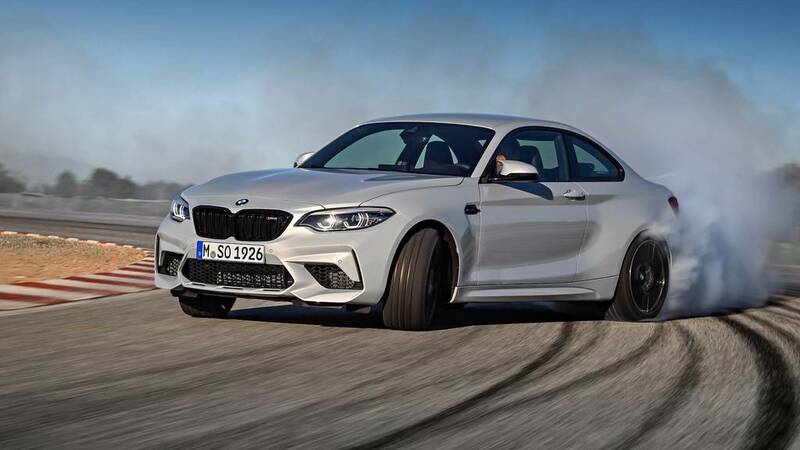 BMW M2 Competition gets Active M differential as it can lock the differential in 150 milliseconds and M Dynamic mode allows driver to perform moderate drifts without loosing total control. The design changes on M2 Competition includes new sporty front bumper with bigger air-intakes, 5 spoke M-Sport steering wheel and new bumper at rear with quad exhaust. The interior changes are limited to new three spoke M steering wheel with unique M buttons, which can be configured by the driver and all black interior for sporty feel. BMW will introduce M2 Competition as CBU model and it will be priced around Rs. 1 crore. The M2 Competition will compete against Porsche 718 Cayman in India.